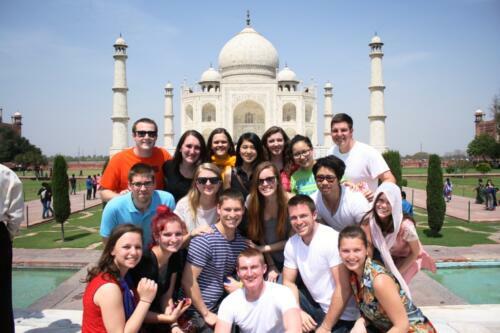 Volunteering With India arrange Sightseeing Tour’s on Weekend’s in Jaipur for Volunteers. 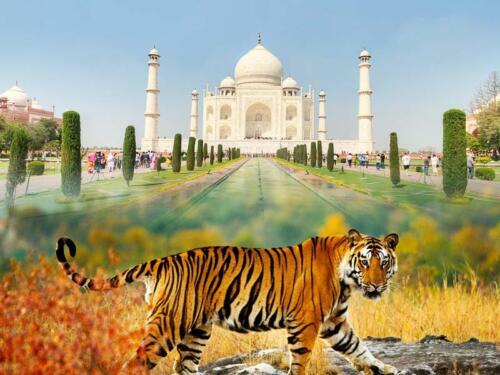 On Our Weekend Sightseeing Tour’s you will visit Wind Palace, City Palace, Amber Fort, Nahargarh Fort, Jaigarh Fort, Water Palace, Birla Temple, Monkey Temple, Monkey Palace and Albert Museum. 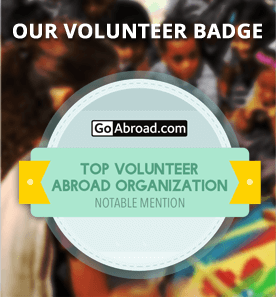 The Sightseeing Tours are arranged according to the duration of your volunteering program. 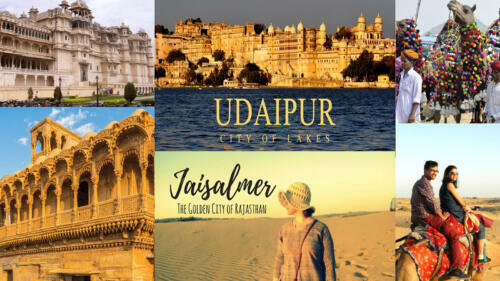 Rajasthan attracts the largest number of tourists every year; 650,000 national and 175,000 international tourists are said to visit the state every year. 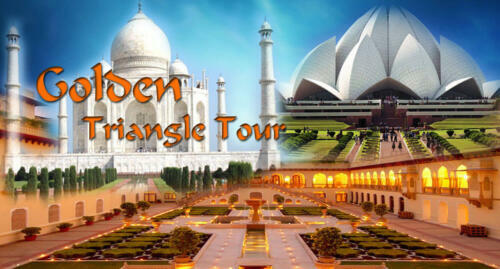 Tourism in the state of Rajasthan is generally monument-oriented, particularly in Jaipur. Wind Palace was built in 1799 by Maharaja Sawai Pratap Singh, and designed by Lal Chand in the form of the crown of Krishna, the Hindu god. Built of red and pink sandstone, the palace is situated on the main thoroughfare in the heart of Jaipur business centre. 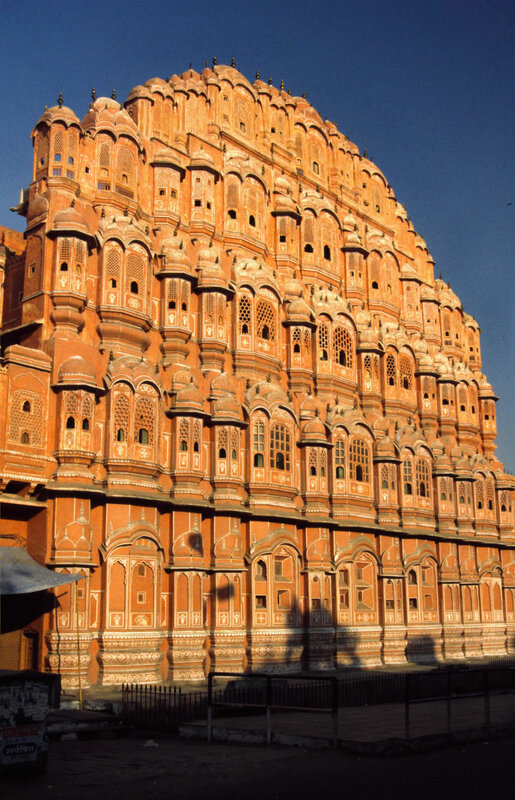 Hawa Mahal has 953 small windows called jharokhas. The original intention of the lattice was to allow royal ladies to observe everyday life in the street below without being seen, since they have to be in strict purdah (face cover). Lal Chand was the architect of this unique structure; he also designed the plans for the city of Jaipur, who, at that time, was considered to be one of the best-organized cities in India. Built in red and pink colored sand stone, in keeping with the decor of the other monuments in the city, its color is a full testimony to the epithet of Pink City given to Jaipur. The entry to the Hawa Mahal from the city palace side is through an imperial door. It opens into a large courtyard, which has double store eyed buildings on three sides, with the Hawa Mahal enclosing it on the east side. An archaeological museum is also housed in this courtyard. Hawa Mahal was also known as the chief d curve of Maharaja Jai Singh as it was his favorite resort because of the elegance and built-in interior of the Mahal. The cooling effect in the chambers, provided by the breeze passing through the small windows of the facade, was enhanced by the fountains provided at the center of each of the chambers. The top two floors of the Hawa Mahal are accessed only through ramps. The Mahal is maintained by the archaeological department of the Government of Rajasthan. City Palace is one the greatest museums in the world. After the city was built, the emperor ordered the building of the City Palace and he used it throughout his rule. Sawai Maharaja Jai Singh, who founded Jaipur and foundation of the City Palace, set apart two out of nine segments in which the city was divided, for the purpose of constructing this beautiful palace. 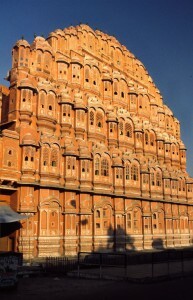 The surface covered by the City Palace is around one seventh of total area of Jaipur. The palace, which was originally used for official purposes, serves today as a museum. The museum was established in the year 1959 by Sawai Man Singh II who wished to safeguard the cultural property he had acquired from his ancestors. Initially, the museum was known as the Maharaja of Jaipur Museum, and it was only in 1970 that it was renamed as Maharaja Sawai Man Singh II Museum. The museum, today attracts a lot of tourists from all over the world. 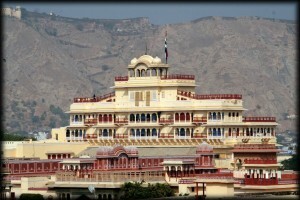 The City Palace is a splendid blend of the Rajasthani and the Mughal styles of architecture. The entire complex is divided into numerous courtyards, gardens and buildings. The Hawa Mahal is also a part of the City Palace complex, though it stands apart from the main complex and has its own distinctive identity. The history of the City Palace is closely linked to Jaipur’s history its rulers, starting with Maharaja Sawai Jai Singh II who ruled between 1699-1744. He is credited with initiating construction of the city complex by building the outer wall that spreads over many acres. Initially, he ruled from his capital at Amber, which is situated 11 kilometers (6.8 mi) away from Jaipur. He shifted the capital from Amber to Jaipur in 1727 because of an increase in population and because of the increasing water shortage. His original plan of Jaipur city consisted of six blocks separated by broad avenues, on the classical basis of principals of Vastushastra and other similar classical treatise under the architectural guidance of Vidyadar Bhattacharya, a man who was initially an accounts-clerk in the Amber treasury and who, later, was promoted as the Chief Architect by the King. 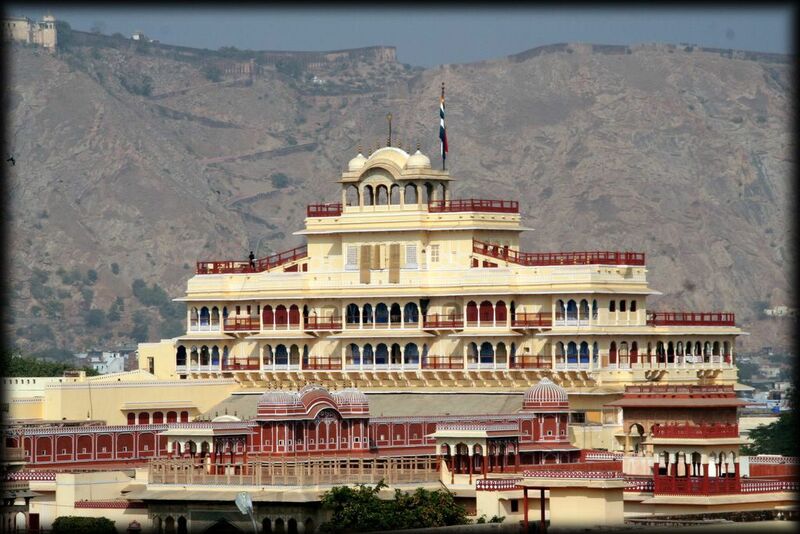 The City Palace is in the central-northeast part of Jaipur and is laid in a grid pattern with wide avenues. It actually is a unique and arresting complex of several palaces, pavilions, gardens and temples. The most prominent and most visited structures in the complex are the Chandra Mahal, Mubarak Mahal, Mukut Mahal, Maharani’s Palace, Shri Govind Dev Temple and the City Palace Museum. 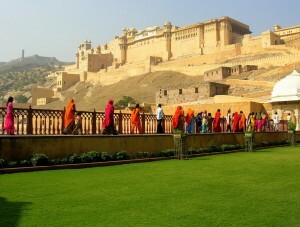 Amber Fort is located in Amber, 11 km from Jaipur, in Rajasthan state, India. Amber Fort is known for its unique artistic style, blending both Hindu and Muslim elements; it has a truly breathtaking artistic mastery. 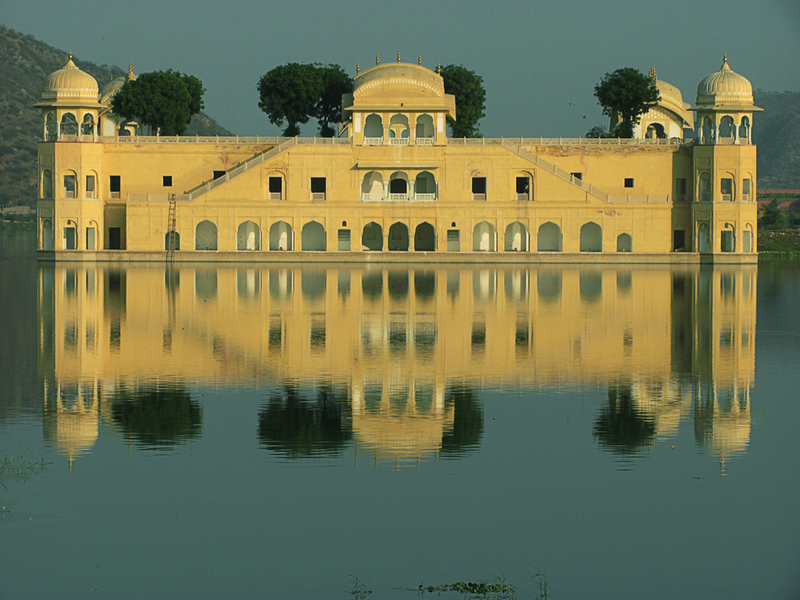 The fort borders the Maota Lake, and is a major tourist attraction in Rajasthan . Amber was modified by successive rulers over the course of 150 years, until the Kachwahas shifted their capital to Jaipur during the rule of Sawai Jai Singh II. An interior view of a room in the palace covered in thousands of tiny mirrors. 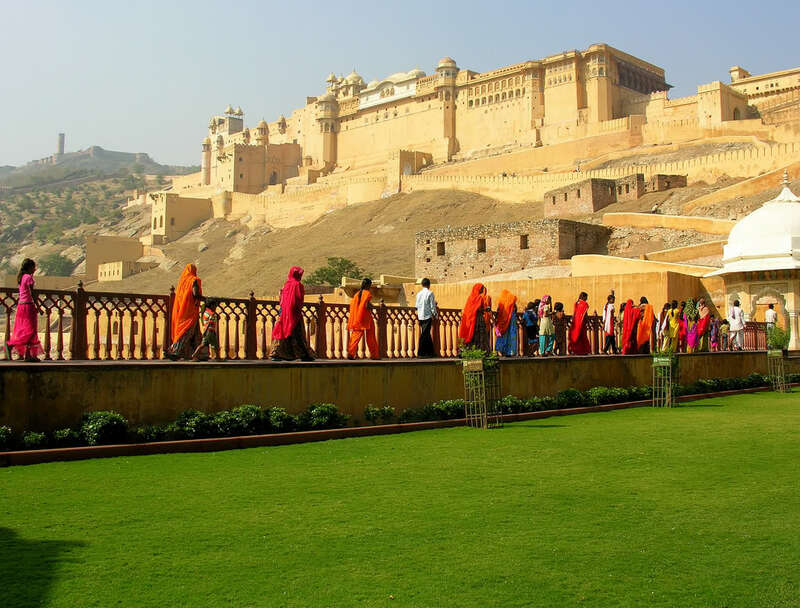 Like the entire fort complex, Amber Fort were also constructed in a unique way. The walls of the fort’s interior are covered with murals, frescoes, and paintings depicting various scenes from daily life. Other walls are covered with intricate carvings, mosaic, and minute mirror work. 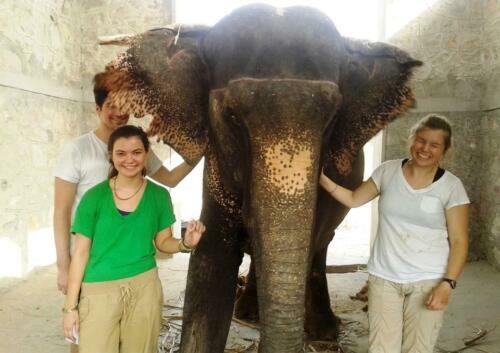 The pathways are currently used to transport tourists via an elephant ride. Today, tourists can ride elephants to the fort from the base of the hill. On the ride, one can see the skyline of Jaipur, Maotha lake, and the original city walls. The fort can be toured with a guide or on one’s own. 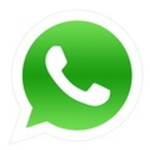 You also have audio guides available in various languages. The sound and light show in the evening is worth the view. One of the most striking parts of the fort is the Sheesh Mahal (Hall of Mirrors). Tour guides tell visitors that when the palace was occupied by royalty, the hall could be lit at night by a single candle because of all the tiny, intricate mirrors. Jaigarh Fort, located around 15 km away from Jaipur, is one of the most spectacular forts in India, with almost all its original facilities intact. While Jaigarh Fort is on the top of the hill, Amber Fort is at the bottom. The forts are connected through well-guarded passages. Many consider the two together as one complex. Jaigarh Fort was a center of artillery production for the Rajputs and it is home to the world’s largest cannon on wheels, the Jaivana. The foundries provide fascinating information for visitors. The manner in which they drew in blasts of air from the desert is very intriguing. A 5km long canal can be seen entering the fort complex to bring in water from the high hills; it was used to store in water for the military guarding it. A huge water tank is centrally located and is connected to the canal. It is assumed that the kings of Amber/Jaipur used the compartments below the water tank to store the gold and jewelery of the royal family. It is said that this tank was opened during the Emergency declared by the Indian Prime Minister Indira Gandhi during 1975-1977. Views of the barren Aravalli Hills gradually disappearing into the desert haze can keep one engrossed for hours. Nahargarh Fort is a major tourist attraction in Jaipur. 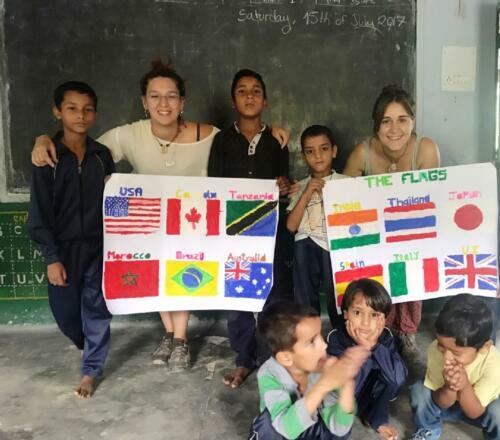 The word Nahargarh means the place oftigers. Legends say that it was named after Prince Nahar whose spirit haunted the place and obstructed construction of the fort. It was built by Maharaja Sawai Jai Singh II; it is now partially in ruins. There are nine apartments for the nine queens the Maharaja had and all are well planned and nicely decorated. Nahargarh is also known as the hunting residence of Maharajas. Jal Mahal (Water Palace) is a palace located in the middle of the Man Sagar Lake in Jaipur city, the capital of the state of Rajasthan, India. The palace and the lake around it were renovated and enlarged in the 18th century by Maharaja Jai Singh II of Amber. The urban lake gets filled up during the rainy season; over the years, after the reservoir became full during the rainy seasons, it got covered with Hyacinth. During this period the red stoned palace became approachable only by boat and through a causeway, and presented a spectacle on the way to Jaipur city from Delhi . The lake was created by constructing a dam across the Darbhawati River, between Khilagarh hills and the hilly areas of Nahargarh, in the 16th century. The drainage area of the lake is 23.5 square kilometres (9.1 sq mi) contributed by an urban area accounting for 50%, hilly terrain accounting for the balance area comprising the degraded Aravalli hills, which have added to the lake’s problems. Rain fall of an average of 657.4 millimetres (25.88 in) per year (90% of this rainfall occurs during the months of June to September) in the catchment contributes to the storage in the reservoir.The forest reserve area of the lake catchment has several wild life species such as the deer, jungle cat, striped hyena, Indian fox, Indian wild boar and leopards . 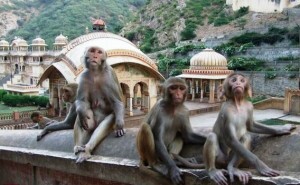 The place is known as Galta Ji & it also knows as Monkey temple in travel literature, due to the large tribe of monkeys who live here. 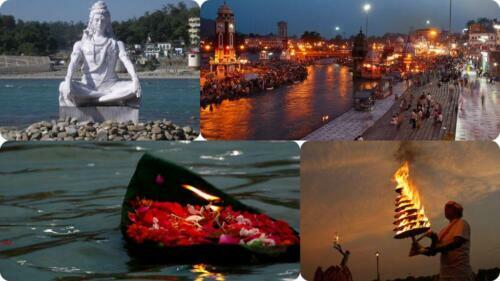 Galtaji is an ancient Hindu pilgrimage site in the town of Khaniya Balaji Indian state of Rajasthan. The site consists of several temples and sacredkunds (water tanks) in which pilgrims bathe. 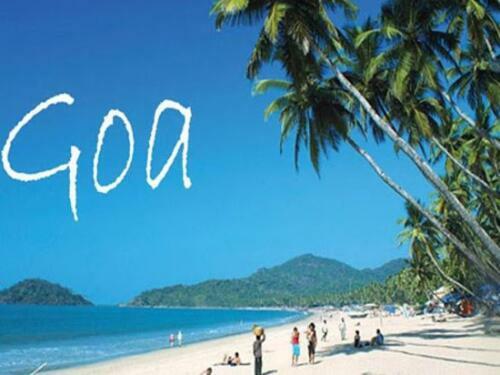 It is believed that Saint Galav spent his life at Galtaji, practiced meditation, and did penance (tapasya).Galtaji has been a retreat for Hindu ascetics since the early 1500s; its present temple was built by Diwan Rao Kriparam, a courtier of Sawai Jai Singh II, in the 18th Century. 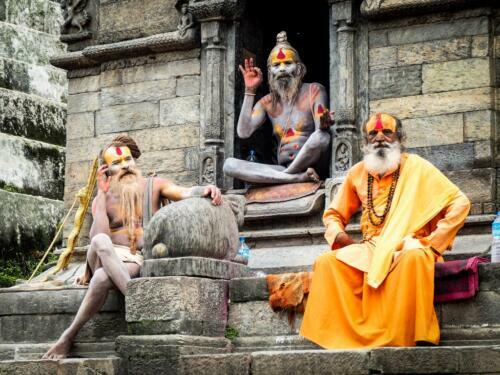 The main temple is the Temple of Galtaji, built in pink stone. The temple features a number of pavilions with rounded roofs, carved pillars, and painted walls.There is another temple in the complex, the temple of Balaji. Yet another notable temple at Galta is Surya Temple; Surya is dedicated to the Sun God and was built in the 18th century. 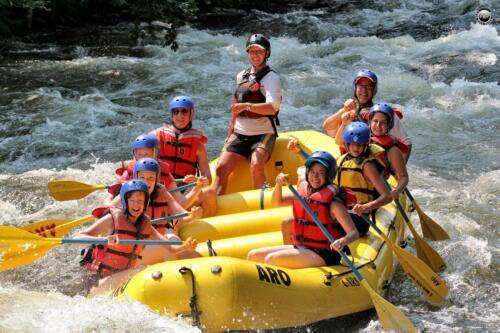 Touring is flexible, it can be adjusted according to the week program.